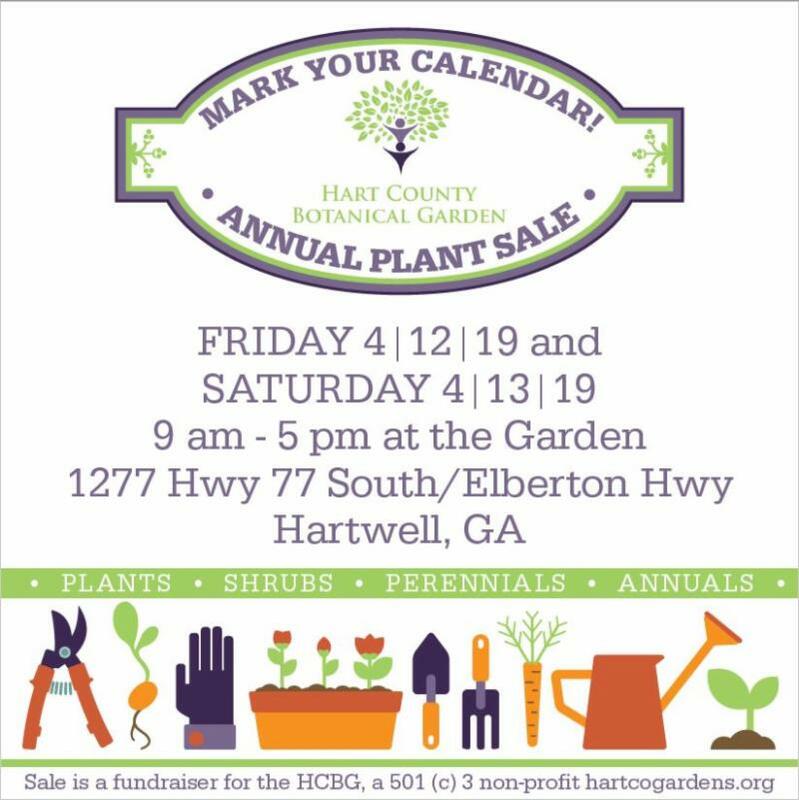 This is a fundraiser for HCBG. 1277 Hwy. 77 South/Elberton Hwy.